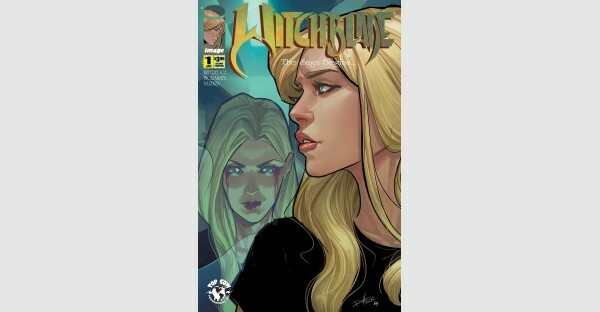 Caitlin Kittredge writes Witchblade for Top Cow. She's also the creator of Throwaways and Coffin Hill and the co-writer of Lucas Stand with Kurt Sutter. 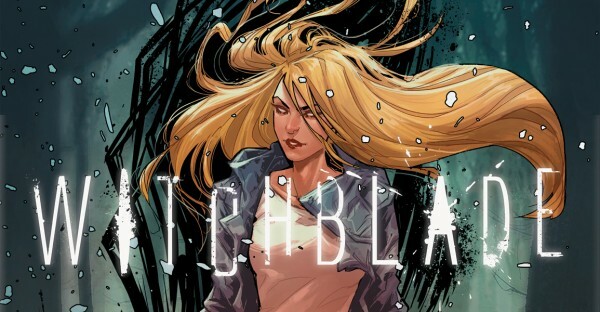 In addition to comics, she's written 16 novels, most recently Dreaming Darkly for HarperCollins. If she's not writing, she's probably binge-watching something or at a thrift store. If you like photos of cats and weird stuff people donate to Goodwill, you can follow her on Instagram.